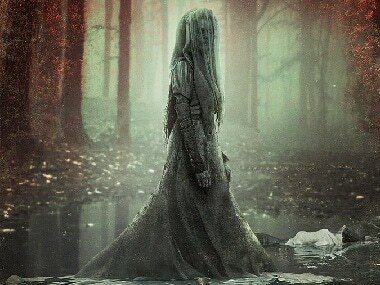 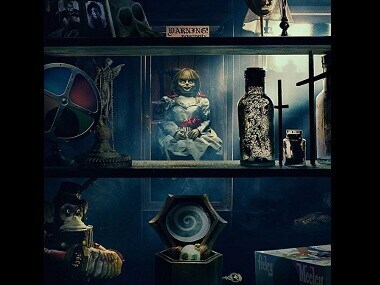 While The Curse of The Weeping Woman does contain a couple of interesting scares, the film doesn’t quite live up to the standards set by its predecessors. 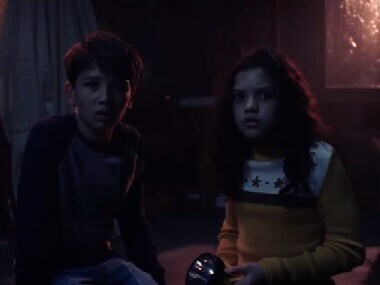 Besides Linda Cardellini, Curse of La Llorona also stars Raymond Cruz and Sean Patrick Thomas. 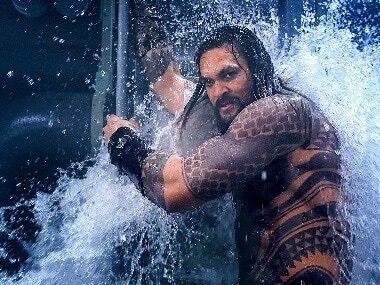 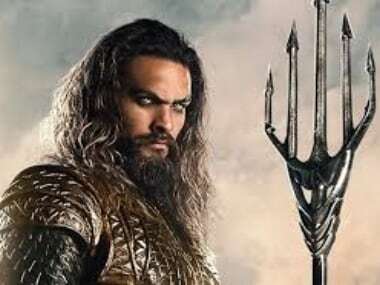 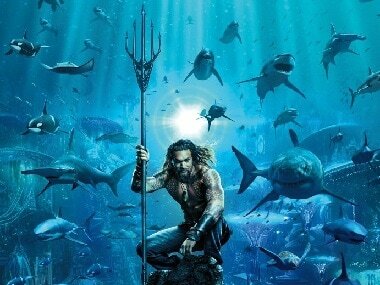 Aquaman is nearing the $300 million mark in box office collection, ahead of its release in North America.